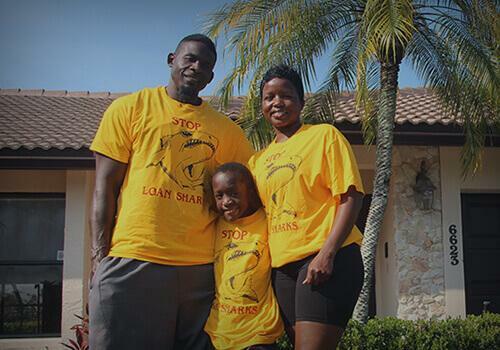 Zero-Down Subprime Mortgages Are Back, What Could Possibly Go Wrong? Ten years after the collapse of Lehman Brothers, banks are once again taking bets on the same type of loans that nearly collapsed the economy amid a flurry of emergency bailouts and unprecedented consolidations. Bank of America has backed a $10 billion program from Boston-based brokerage Neighborhood Assistance Corporation of America (NACA), to offer zero-down mortgages to low-income borrowers with poor credit scores, according to CNBC. 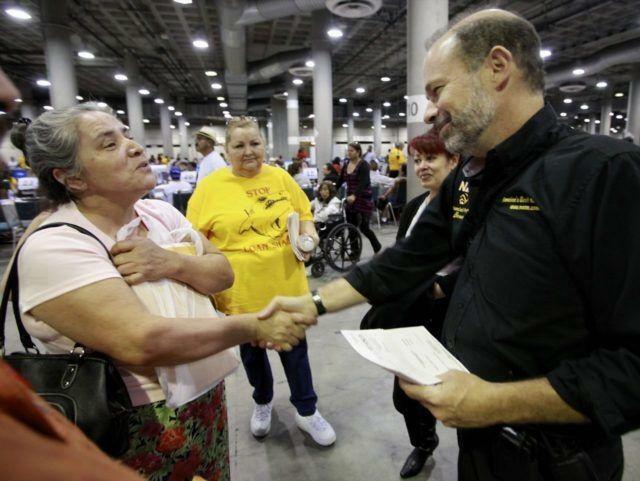 NACA has been conducting four-day events in cities across America to educate subprime borrowers and then lend them money - with a 90% approval rate and interest rates around 4.5%. "It's total upside," said AJ Barkley, senior vice president of consumer lending at BofA. "We have seen significant wins in this partnership. Just to be clear, when we get those loans with all the heavy lifting here, we're over a 90 percent approval, meaning 90 percent of the people who go through this program that we actually underwrite the loans." "That's what's going to help people who've been locked out of homeownership to really become homeowners and to build wealth," said Bruce Marks, CEO of NACA. "It's a national disgrace about the low amount of homeownership, mortgages for low- and moderate-income people and for minority homebuyers." To participate in the NACA lending scheme, borrowers can have credit scores - but will need to go through the education course and submit all necessary documents, "from income statements to phone bills," reports CNBC. Then they undergo budget counseling to ensure they can afford the mortgage. The NACA / BofA subprime roadshow is nothing new to Marks, who held mass mortgage modification events across America during the financial crisis in order to help financially strained borrowers try to salvage their real estate. Critics argue that without a down payment, borrowers can simply toss a financial grenade at the bank and walk away from their obligations - which is exactly what happened a decade ago. Marks argues back that the only people walking away from mortgages are real estate investors who "look to homeownership as an investment, just like buying stocks and bonds," and that people participating in his program must actually live in the homes. 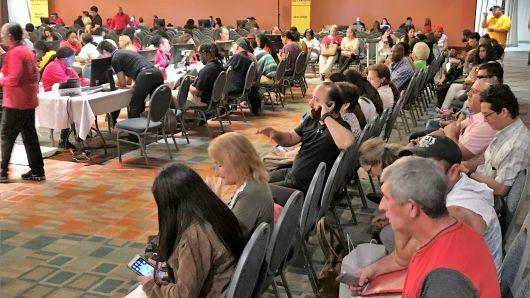 So far there have been over 10,000 potential borrowers who have attended NACA events in cities such as North Carolina, Atlanta and Charlotte, according to Marks, who has more events planned. NACA receives a $3,000 commission per loan issued. While the Veterans Administration offers a similar no-down payment loan to veterans and their families, there aren't many other programs available to the general public like the one NACA offers. While subprime loans are once again becoming all the rage in the United States, UK mortgage lender, Belmont Green, has closed on over $1.3 billion of mortgages to investors with high risk appetites - and there's a Lehman connection. Vida bills itself as "the modern mortgage lender" for "customers who may not fit the criteria currently demanded by high street banks."